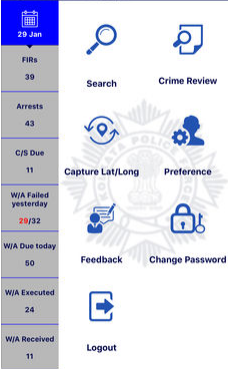 Most mobile apps for crime management allow the police to check the criminal record easily. With a single click, they get to know all the details about the crime including the time when the crime took place, the name of the criminal and how the crime was committed. Want to know about a crime that is reported in some other police station? Fret not! The mobile apps for crime management will let you do so. If you are in police, this can be of huge help to you and can assist you in a great way to know about the crimes that have taken place in some area other than yours. 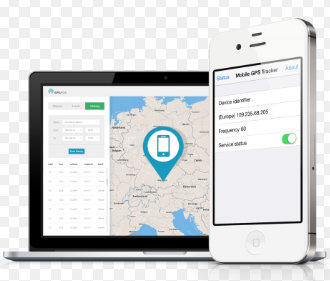 With mobile app development service, many companies offer top-notch mobile app development. In fact, they can include features that you really need in order to manage crime, for example, tracking a mobile number. 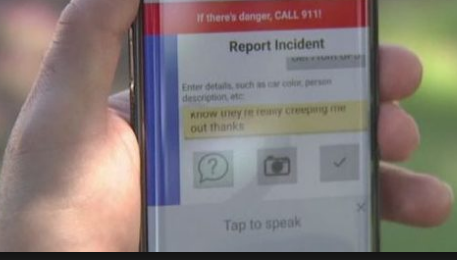 With this awesome feature in a mobile app, police can track the number in an instant. They don’t need to rely on some other service providers for this. This will make their work a lot easier. 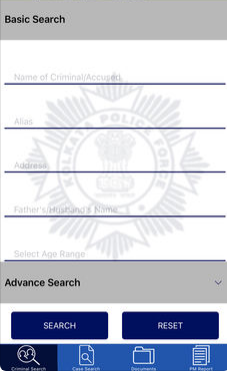 Among the number of exciting features in a crime management app, one feature is the search feature. By making use of this option, the police can search for any name, number or address and get all the required details related to it. This, in turn, will make it easier for them to get all the whereabouts of a criminal and track them. If an FIR is registered in a Police station, it would be difficult for some other Police station to view the details. Also, it would take a lot of time. But now, with an efficient crime management mobile app, police of all the Police stations can view all the details of an FIR. All they have to do is log in into the app. Do you know what the best part is? This whole process takes just a few seconds. Cool, isn’t it? With a mobile app, you can not only view the details of crimes and criminals, but also get to search for any hotel, bar, gas, municipality data and much more.